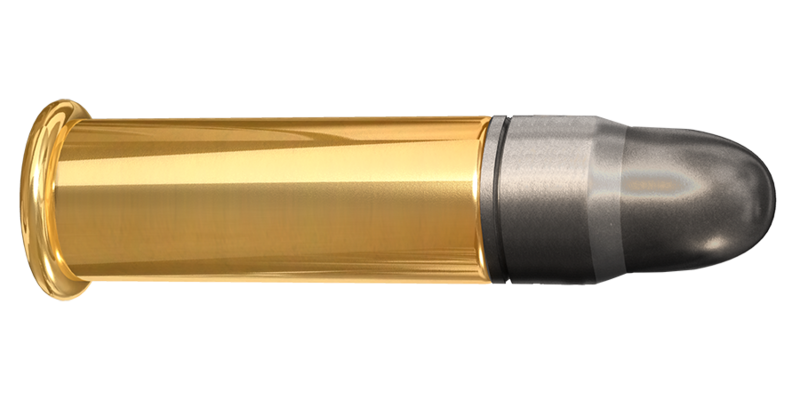 Intensive and regular training hones your shooting skills, and Lapua ammunition will provide the accuracy you need. 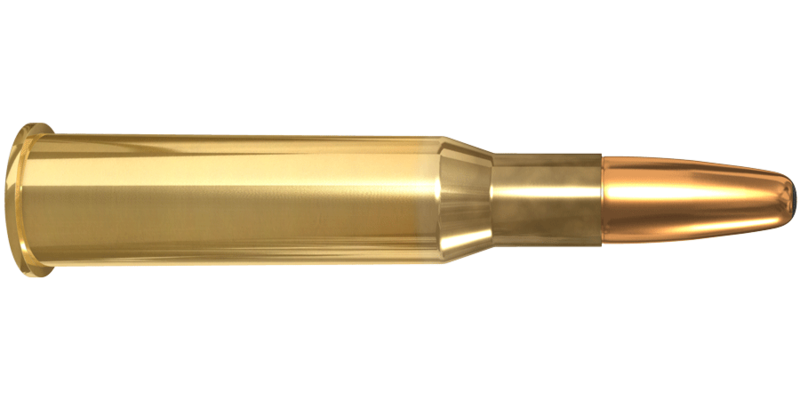 Lapua quality ensures that you’ll be able to develop those shooting skills without worrying about ammunition reliability, or its being able to do the job. 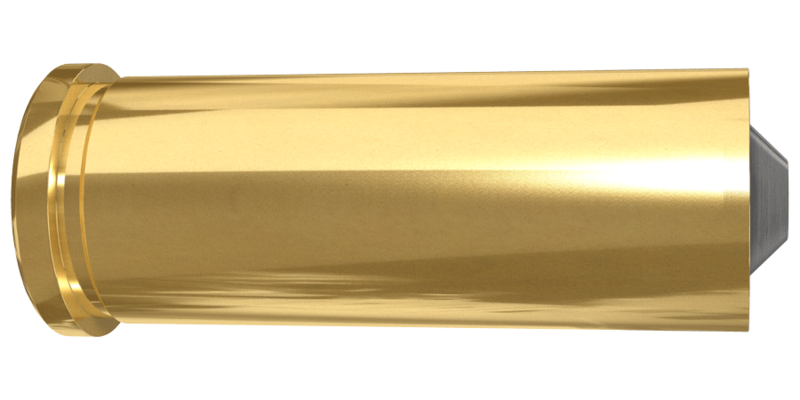 Lapua´s extremely accurate Match grade sport shooting cartridges are loaded with the best target bullets – Scenar-L, Scenar, FMJBT, D46 and Lock Base. 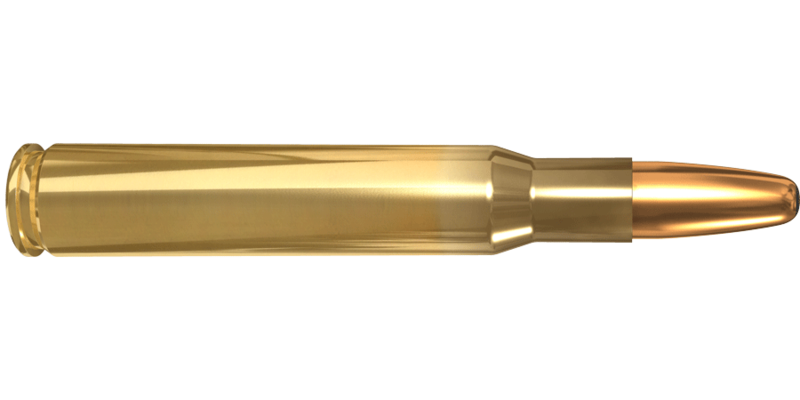 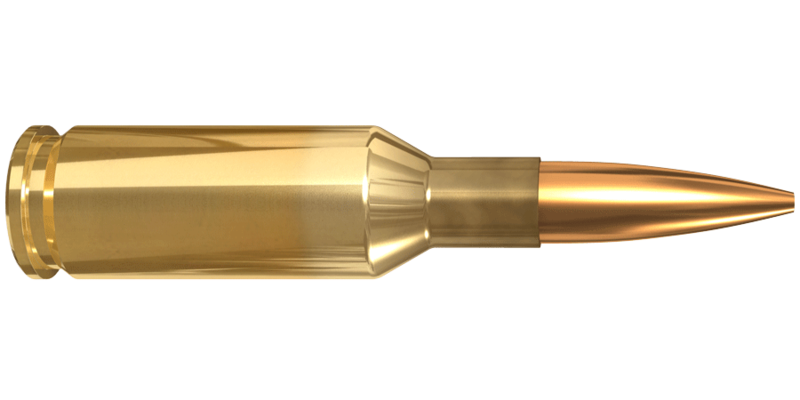 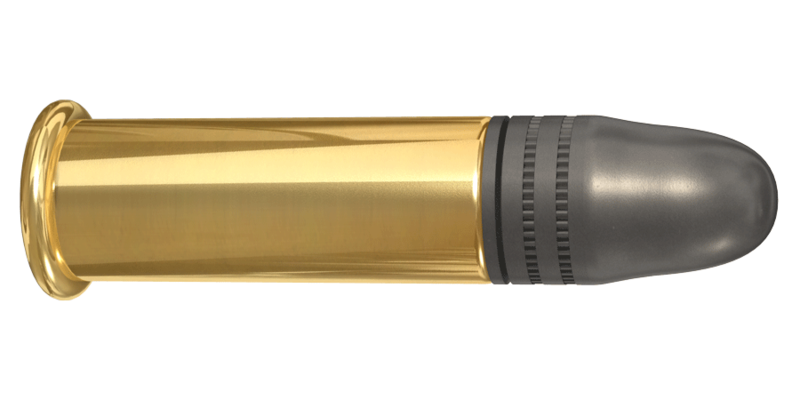 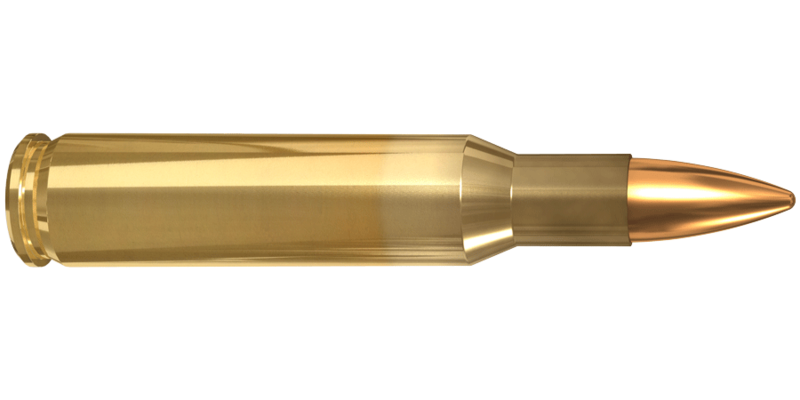 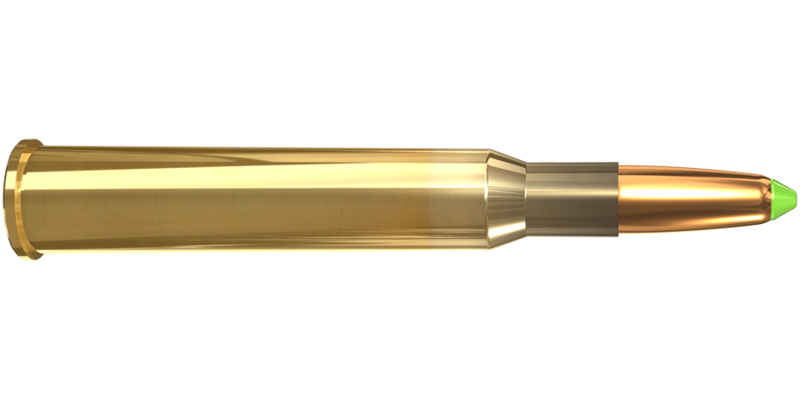 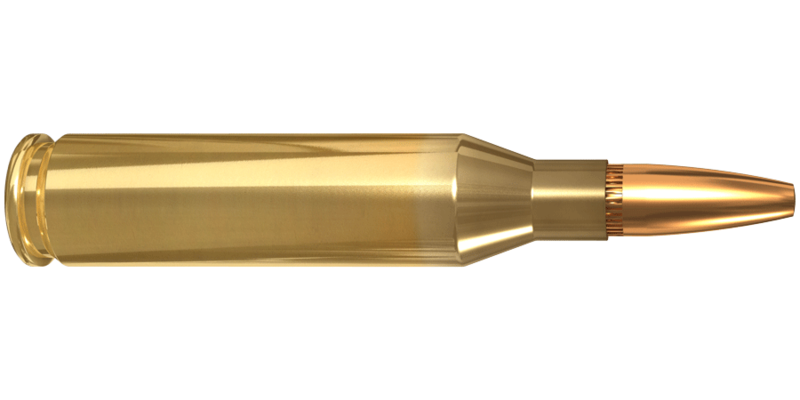 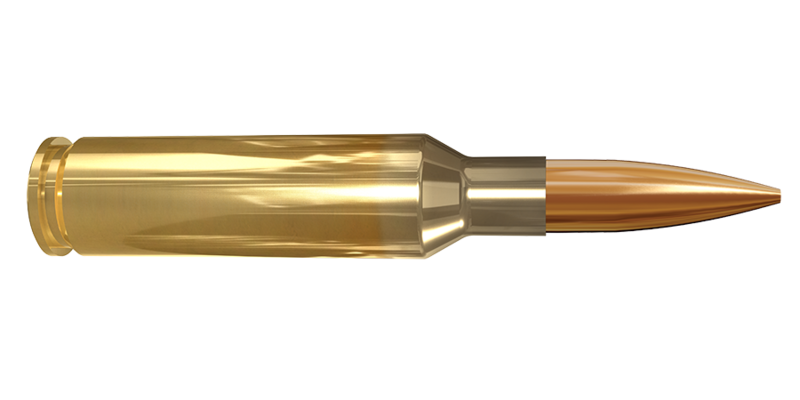 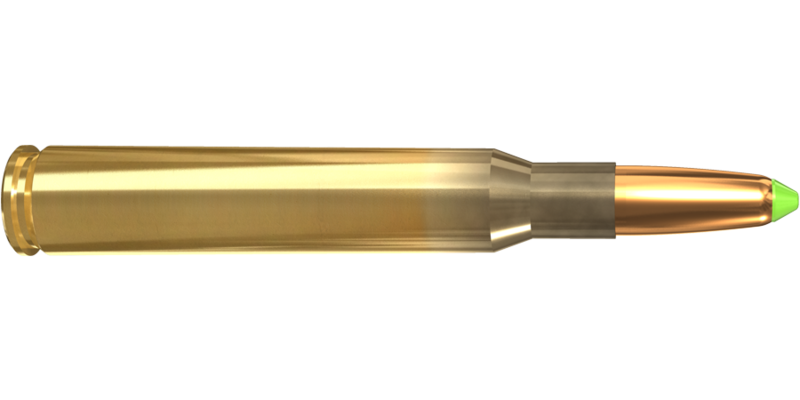 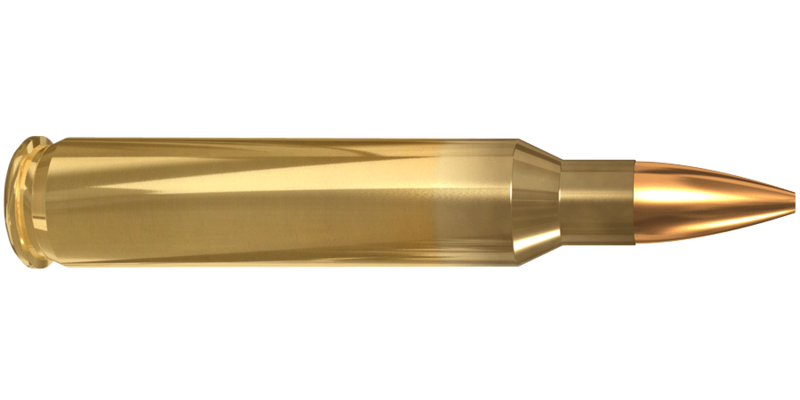 Numerous World championships, Olympic Games and other top competition gold medals, as well as many official world records in different disciplines are shot with Lapua cartridges. 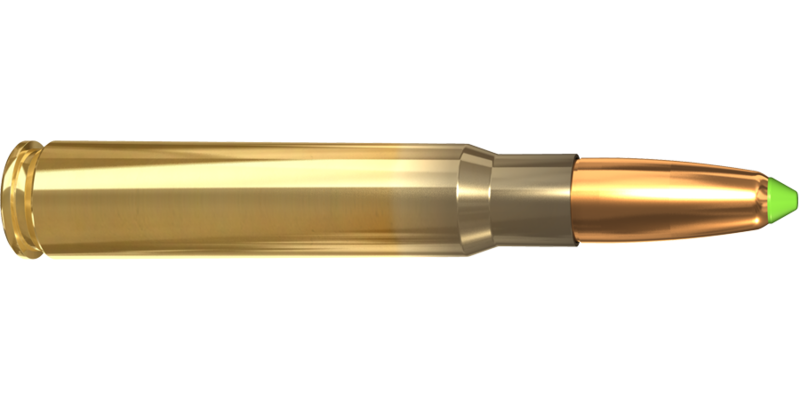 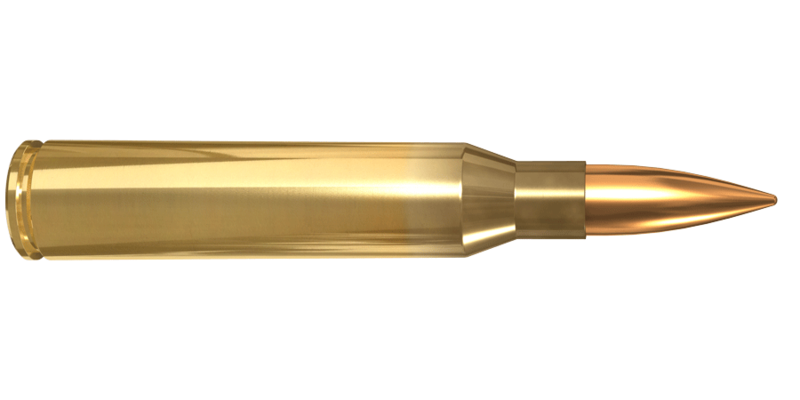 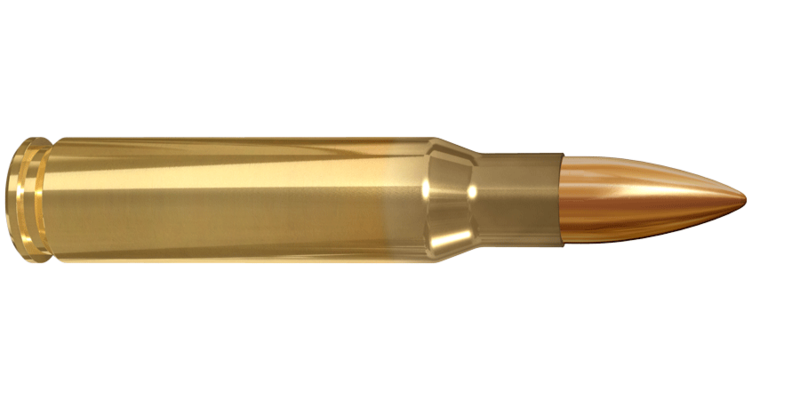 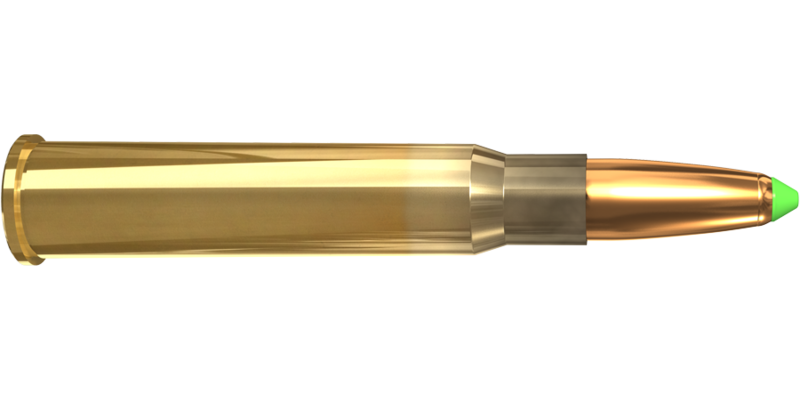 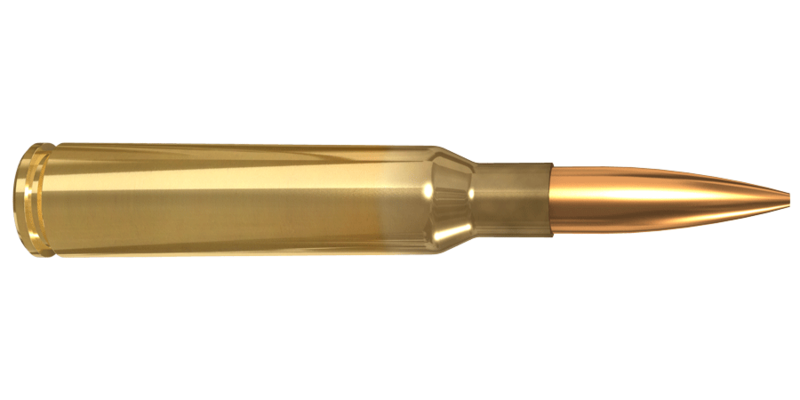 The current top Lapua target cartridges are the 6.5×47 Lapua, 6mm BR Norma, 6.5×55 Swedish, .308 Winchester and .338 Lapua Magnum loaded with Scenar bullets. 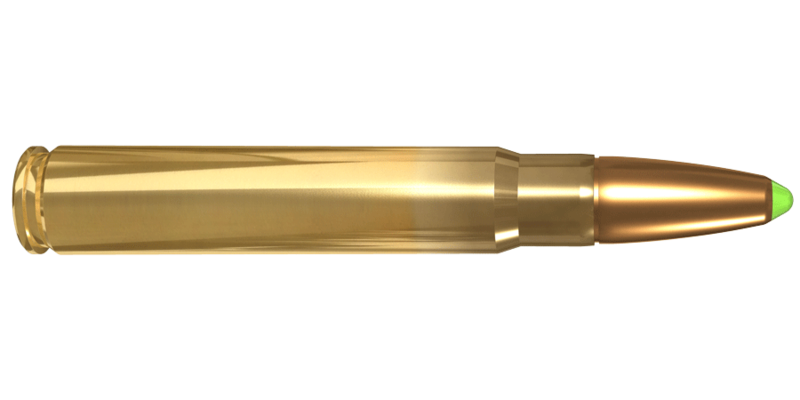 Our centerfire sport ammo is used all over the world, in ISSF rifle disciplines, popular American disciplines such as highpower rifle as well as practical shooting. 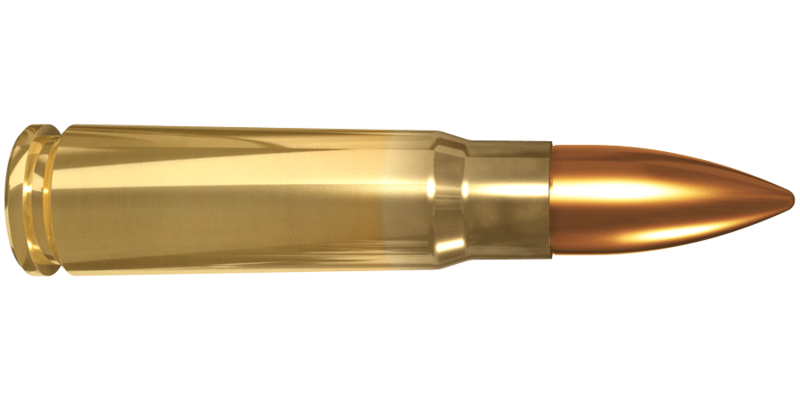 Lapua offers centerfire sports ammunition suited perfectly for e.g. 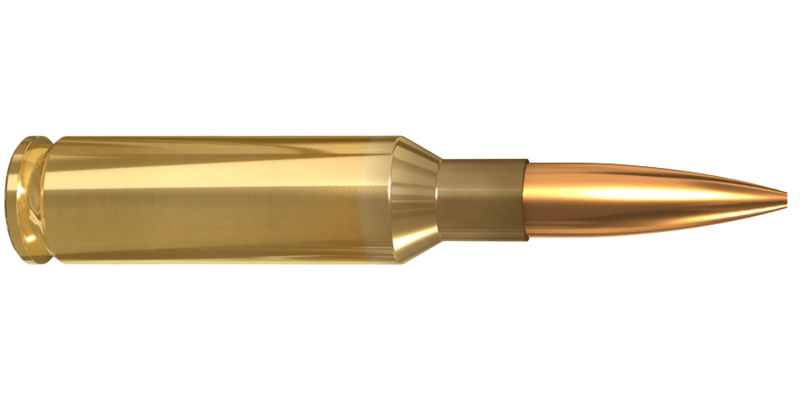 300 m/yd long range competitions, Service Rifle, F-class competitions and beyond. 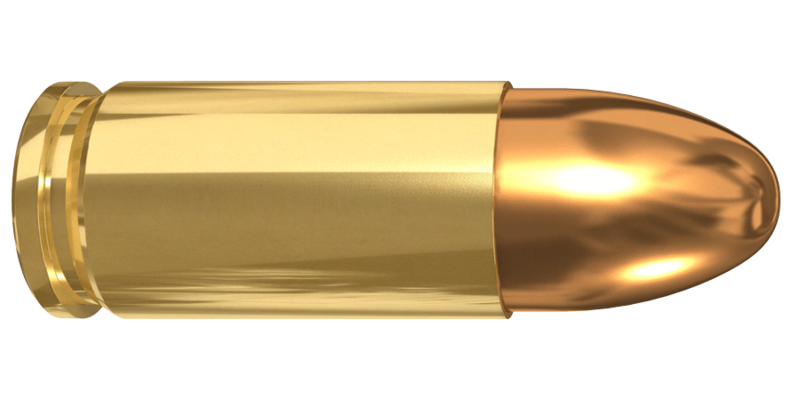 Look for your centerfire sports caliber in the below list!